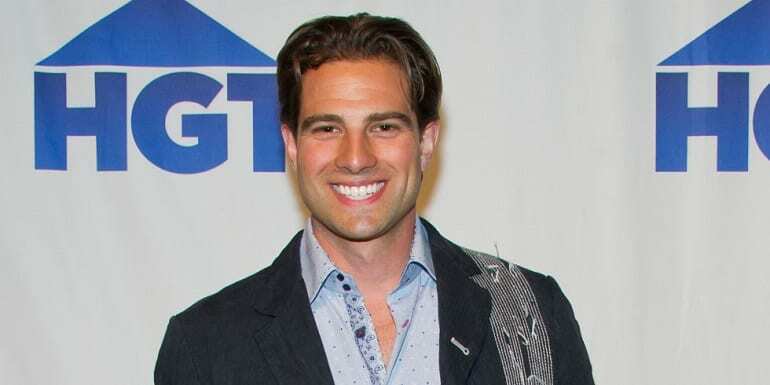 The stars of HGTVs reality shows made a name for themselves using their skills in home design and real estate and, in the process, many of them have transformed their very own personal lives as well. As a result, these stars have watched their net worths skyrocket to surprising new heights, and you might be surprised to find out just how much these reality stars are worth. Did your favorite make the cut? Read on and find out. Andromeda is the woman behind the voice of House Hunters International. While we never get to see Andromeda’s face on the show, her voice has become instantly recognizable over the years as we jet off around the world in search of even more homes. Andromeda has managed to acquire a quarter of a million dollar net worth over the years. Perhaps she will be able to grow her bank balance if they ever decide to use more than her voice on the show? 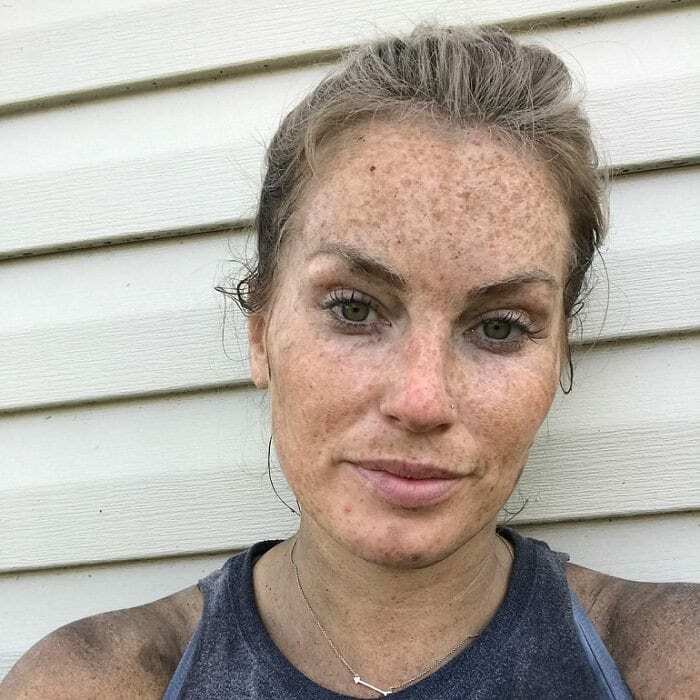 But even if they don’t, she has already made a monumental mark in the world of home makeover television – and that’s even more impressive when you consider she never appears on screen. Mina Starsiak has appeared on HGTV since 2016, which may explain her comparatively low net worth, as business certainly hasn’t been slow for this mother-daughter duo, comprised of Mina and her mother, Karen. The pair remodels houses in their local Indianapolis area before flipping them for a profit. 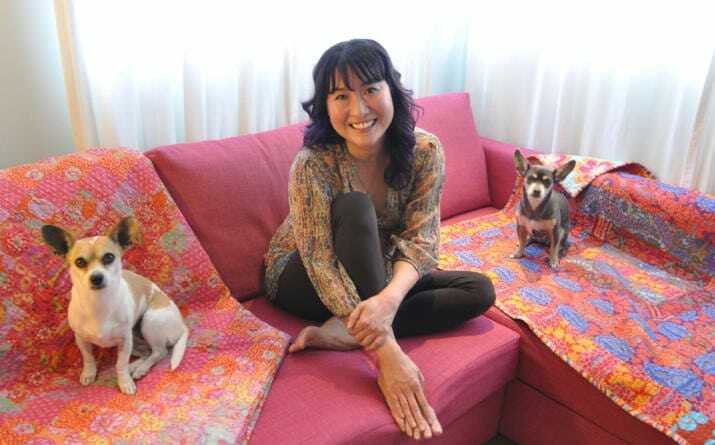 Mina had been working as a real estate agent before signing up for the show, meaning that she had plenty of insider knowledge into the business. Although her net worth isn’t the greatest on the list, Mina looks set to take the property world by storm soon. In every industry, you have your older, experienced veterans, and then you have your energetic, emerging rookies – Mina is the latter. This network host has worked on a whole heap of shows for the cable channel over the years, including House Crashers, Flipping the Block, and America’s Toughest Jobs. Over the years he has built a name for himself as he successfully demolishes and rebuilds both landscapes and houses. After starting his career in construction, Josh began to flip houses before taking a job at HGTV. Josh’s hard work teamed with his construction abilities has made the star host worth around $1 million. While Casey may have married Clay Matthews who has a net worth of around $35 million, this interior designer has decided to keep her career and earning separate from the relationship. 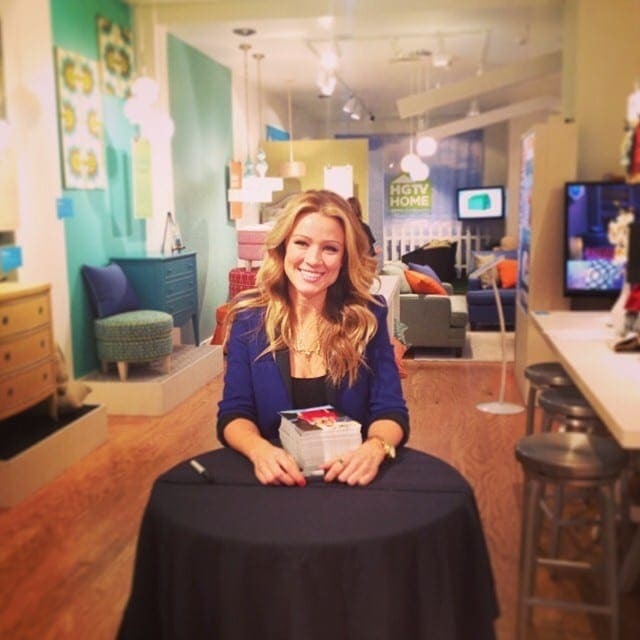 Casey started her HGTV career as an interior design competitor on Design Star where she was able to place in the top three. Since then, Casey has been enlisted to host Design on a Dime, the show where designers are given the task of renovating a room with $2,500 budget. Ever since he was a teenager, Matt has worked in the construction industry. He has also built his own home improvement business over the years where now works as a licensed contractor. On the HGTV network, Matt hosted the show, Professional Grade. In the series, homeowners would have to convince the contractors that they paid a hefty price for their renovations, even though they used a small budget. His time in the business, as well as the show, means Matt is now worth $1.5 million. Alana is one-half of the identical twin sisters from the HGTV show Listed Sisters. The pair work together to help their many clients on their journey to renovating and selling their houses before they can afford to move into their dream homes. On the show, Alana uses her extensive real estate knowledge to help market and purchase new homes, while her sister, Lex, puts her interior design skills to good use. Alana’s work has seen her grow her net worth to nearly $2 million already. Before co-hosting the hit series, Love It or List It, Jillian wowed audiences on the ABC show The Bachelor before becoming the star of The Bachelorette. Over the years, Jillian has always had a passion for anything creative. Her time on the dating shows shot Jillian to fame where she was soon picked up by HGTV. On the cable show, Jillian now renovates couple’s houses in a bid to get them to stay. The success of the show has seen Jillian grow her net worth to a staggering $2 million. They say working with loved ones can be disastrous, and unfortunately, Tarek learned this the hard way. Since 2013 the real estate agent has co-hosted the HGTV show Flip or Flop with his off-screen wife, Christina El Moussa. However, in 2016 the couple decided to split with a divorce being announced just one year later. Even though the pair are no longer married, they continue on with their show, as well as expanding their real estate business. Even after the divorce, Tarek is still worth around $4 million. For Egypt, life has always been about real estate. In fact, Egypt is so good at her job that a life as a realtor has won her a number of awards, as well as landing her several jobs. 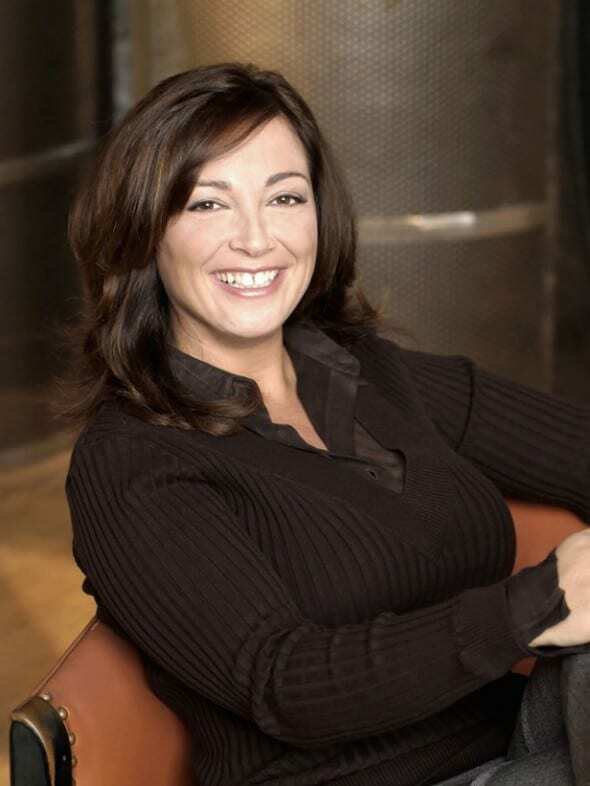 She writes regularly for property magazines, as well as hosting successful radio shows. In her spare time. Egypt is famous on HGTV for hosting her highly successful shows, Property Virgins, and Flipping Virgins. Her incredibly successful career means Egypt is worth around $2 million already, with plenty left to come. David made his designing name on the other side of the show. 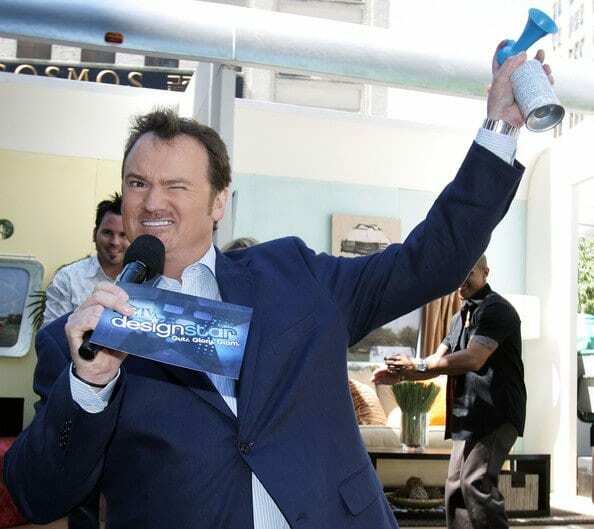 David competed in the first season of Design Star where he came out victorious. Since winning the first season, David managed to make a comeback as one of the guest judges. 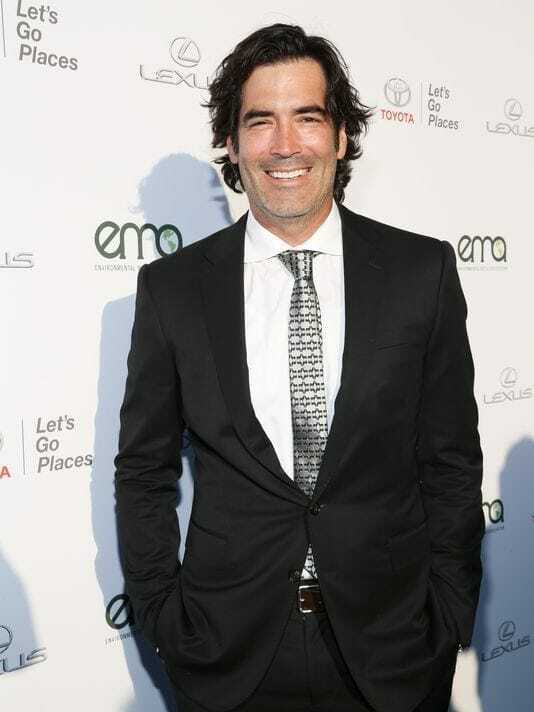 His persistence led the interior designer to take over the role of host in 2012 for the final two seasons of the show. Since then he has created his own HGTV show, Color Splash, as well as grown his worth to around $2 million. Back in 2012, Sabrina was the popular host of the show, The High Low Project. The series follows Sabrina as she creates a couple’s perfect room before recreating the exact look to stick to their budget. Over the years Sabrina had already become a successful interior designer before landing her place on HGTV. 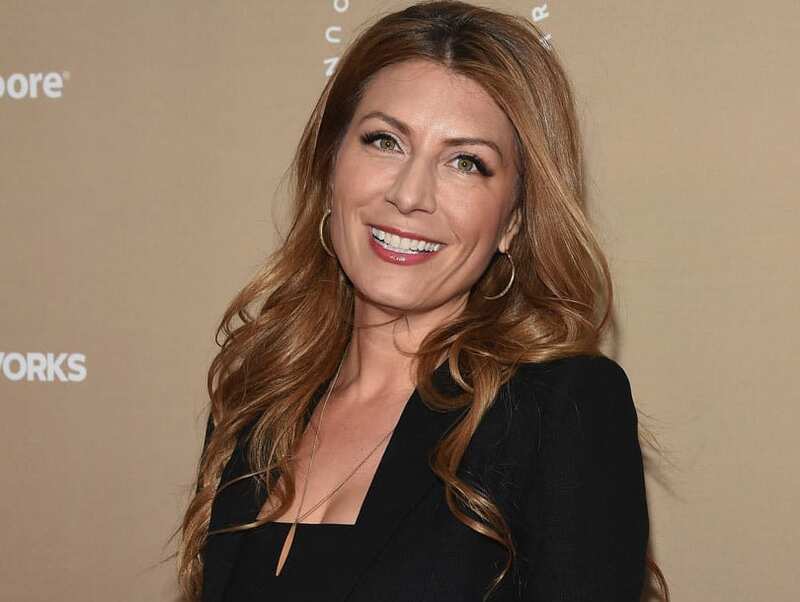 Since the show, Sabrina has made a number of guest appearances on other HGTV series, as well as accumulated a $2 million net worth. While her husband, Andy Williams, invests in properties, Ashley has taken it upon herself to design and renovate the buildings within a reasonable budget. The pair work together to flip houses across Texas; so far they have been incredibly successful on their journey. Ashley wants to incorporate the importance of creating jobs for local veterans as well as giving a new life to homes that others may overlook. With her real estate business in addition to her Flip or Flop spin-off, Ashley is now worth around $3 million. 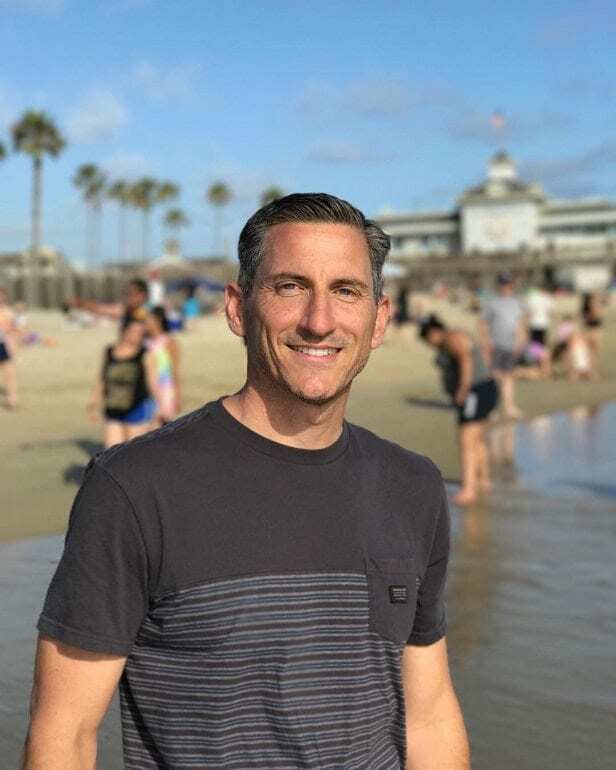 In his time in the real estate world, David has learned a considerable number of skills to help him sell properties for a phenomenal profit, as well as negotiate the best bargains on the market. David has worked with families since 1987 where he has always aimed to leave all his clients more than satisfied with their new homes. However, since 2008 David has appeared as one of the co-hosts on HGTV’s Love It or List It where he has amassed a $3 million net worth. 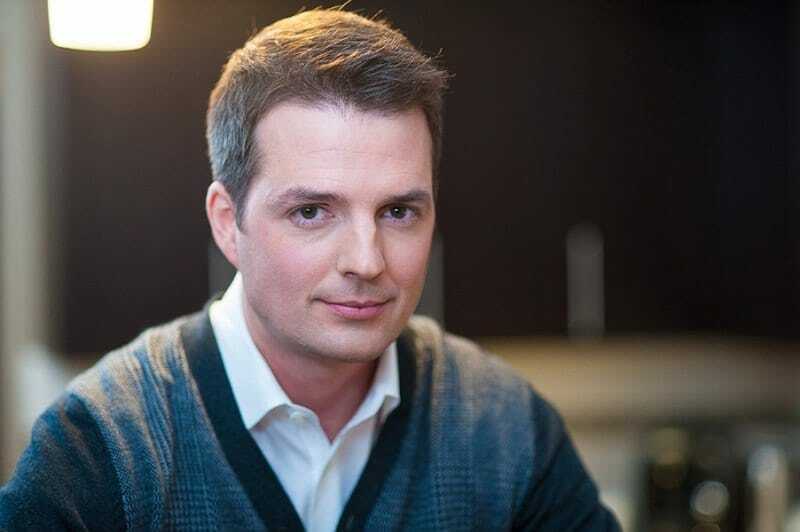 Before his time on HGTV, Scott studied at college toward his marketing management degree. From there he decided a career in real estate was the way forward, but it wasn’t long before Scott discovered his real passion: carpentry. Years in the business has led to Scott becoming a fountain of knowledge. 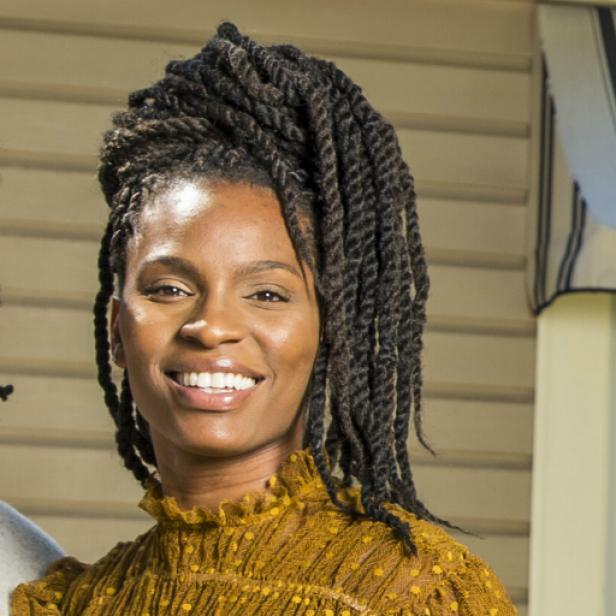 His latest HGTV adventure is the show Income Property where as the host he guides couples through their first income property. His expertise has meant Scott now has a net worth of roughly $4 million. 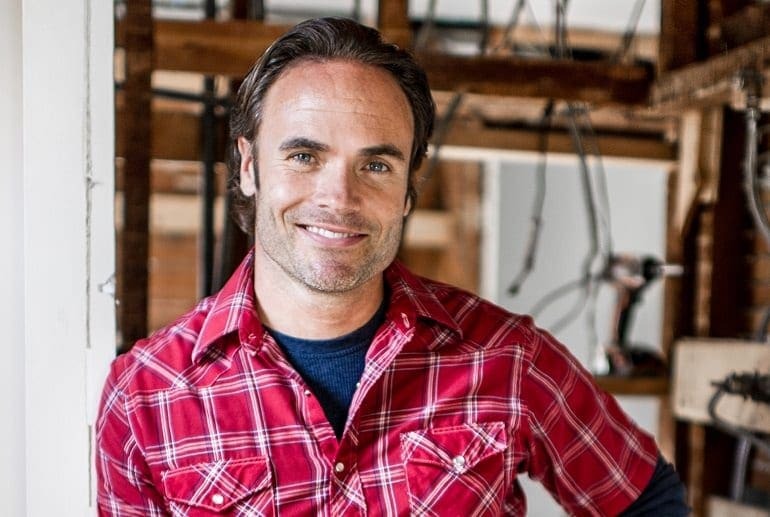 This talented woodworker is new on the HGTV block, but that hasn’t stopped him from already acquiring a net worth of around $5 million. He is teamed with his wife, Erin Napier, as they both renovate historic houses in Mississippi together. Ben helps in the renovations by creating custom pieces for the homes, while Erin focuses on marketing their upgraded houses. With help from his show Home Town, Ben has been able to create a net worth of around $5 million. This interior designer’s unique style and love of her work has made Genevieve one of the most famous people in her career. The designer admits she often finds inspiration for her designs in everyday life which has helped land her roles on many HGTV shows, including two of her own – Dear Genevieve, and Genevieve’s Renovation. Her continued work in addition to her enthusiasm has seen Genevieve grow her net worth to a whopping $5 million over the years. 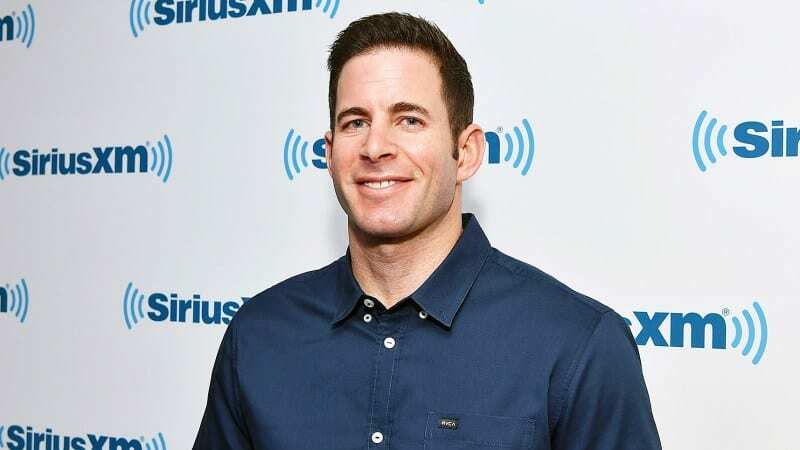 The other half of Flip or Flop, Christina has managed to acquire quite the bank balance over the years thanks to her knowledge of real estate. Christina confessed she has always been able to see the potential in properties, even when they appear in a state of disrepair. It is this skill teamed with her ex-husband’s knowledge of the market that meant the pair could continue making money from the property market long after the property boom. Christina’s money making skills mean she is also worth around $4 million. All of Nicole’s skills have come from one place: herself. Over the years Nicole has taught herself all the skills she needs to design and save old buildings and houses from being demolished to turn them into masterpieces. 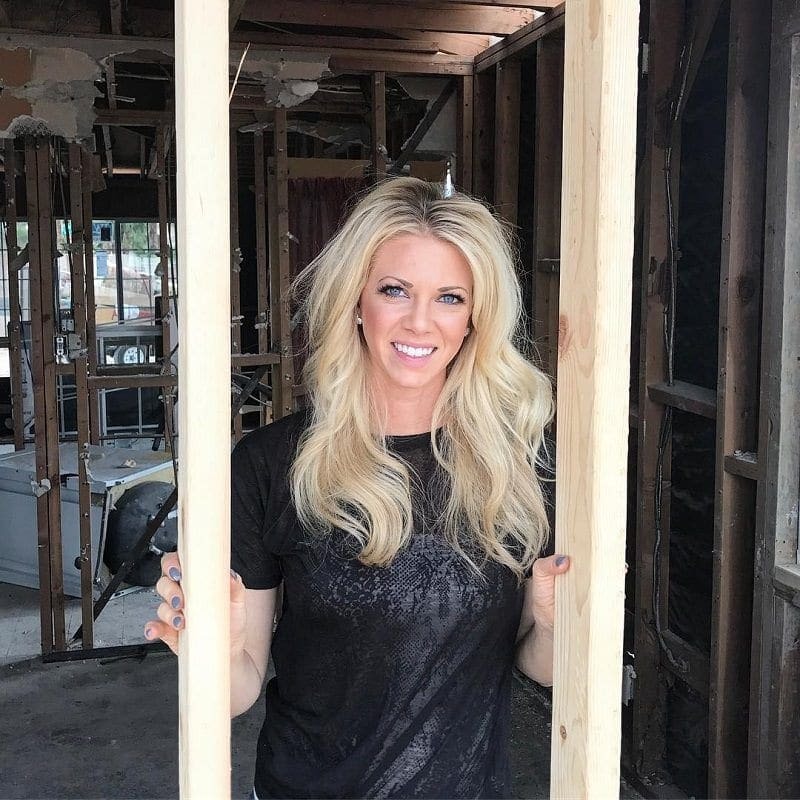 On her show, Rehab Addict, Nicole aims to renovate homes without the need for demolishment wherever she can. Nicole also manages to stick to the lowest budget possible, while still producing the best results. Her hard work has made Nicole worth $5 million. Pete made his name on HGTV as one of the contractors working with Tarek and Christina El Moussa for their show, Flip or Flop. 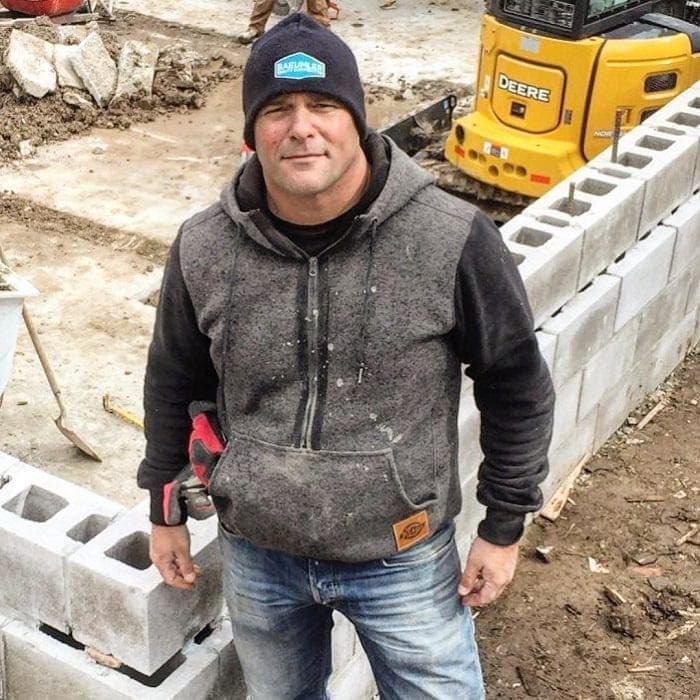 Pete has been working as a contractor for many years and was employed by the former couple to help find properties they could use on their show. However, in 2017 Pete emerged with allegations that he was never paid; he was on the warpath looking for over $30,000. Even with the alleged bank balance hit from the couple, Pete is still worth around $5 million. Before becoming the renovator we now know and love, Jennie shot to fame playing Kelly Taylor in the show Beverly Hills, 90210. After several guest appearances through the years, in 2014 Jennie teamed up with the folks at HGTV for her next adventure. 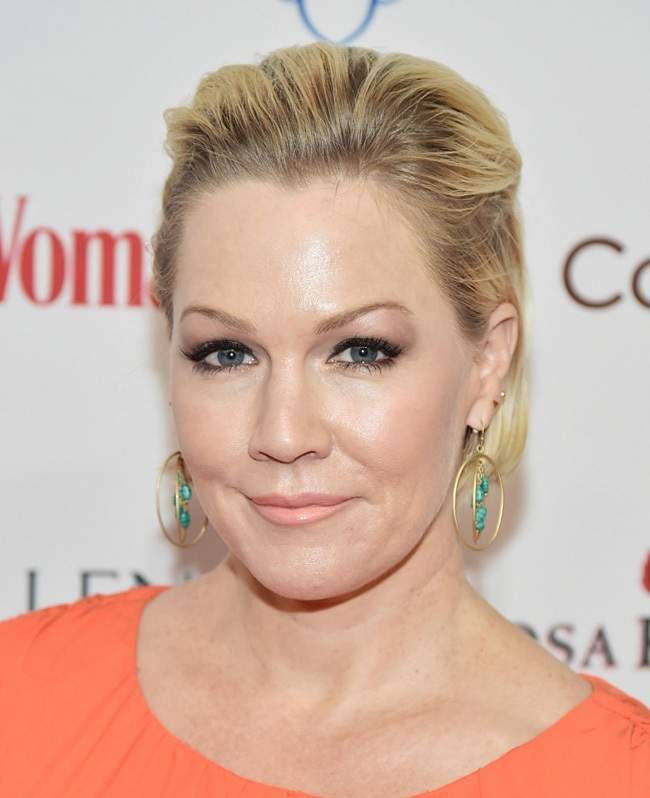 The actress started her own show on the network titled The Jennie Garth Project. In the series, the star worked alongside her three daughters as they attempted to renovate a ranch home from the 1970s. Altogether Jennie is now worth $5 million. Back in 1975, Hilary landed a nonspeaking role in cult classic The Rocky Horror Picture Show. Since then the former actress has taken a diversion in her career and currently co-hosts the HGTV show, Love It or List It, as well as running her own interior design company. Hilary also takes her interior designs around the world as she has worked in New York, the UK, and Australia. All her work has meant Hilary is now worth around $7 million. Todd has always had a passion for real estate in addition to a love of producing and television work. Therefore it made perfect sense for him to jump at the chance to co-host his own show. Todd has been investing in properties for a young age, and in the series he gets to continue his passion. 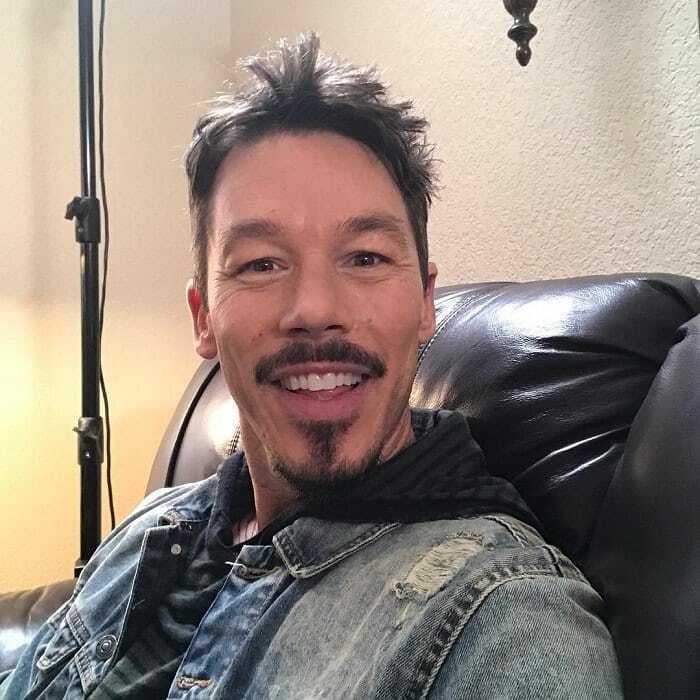 Todd has also had practice in front of the camera before appearing on HGTV as the actor starred in Nickelodeon’s teen drama, Fifteen. All his work over the years means Todd is now worth $700,000. After a decade on television, Christopher decided to leave it all behind him to try and find financial security before the recession hit home. Over the years, Christopher had been helping people to inject their personalities into their home but gave it all up to start again. 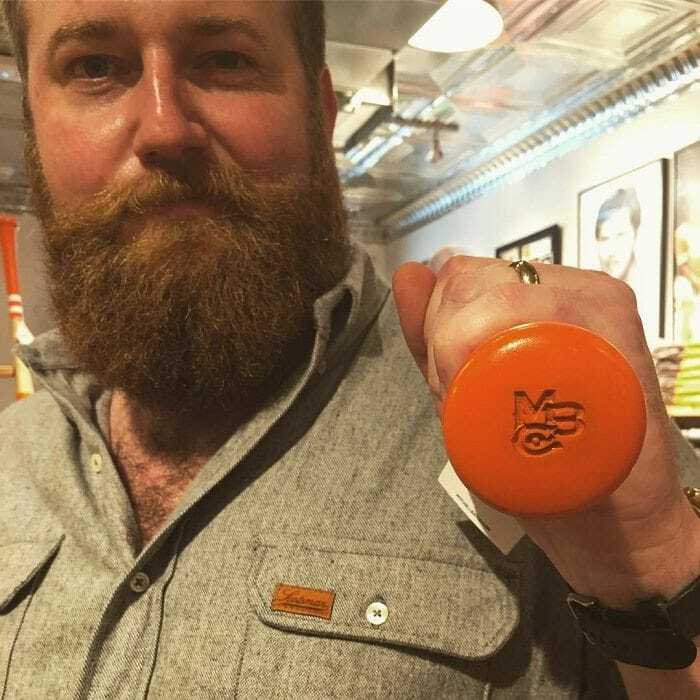 The former star now writes books about intentional living, but also keeps up with his design lifestyle with a range of desks and office accessories in Office Depot. Even though he isn’t hot on the scene anymore, Christopher is still worth around $1.5 million. For years, Suzanne was the face of House Hunters before she was axed for the person who provided the voice over, Colette Whitaker. Even though Suzanne was booted from the show, she has had plenty to keep her busy in recent years. 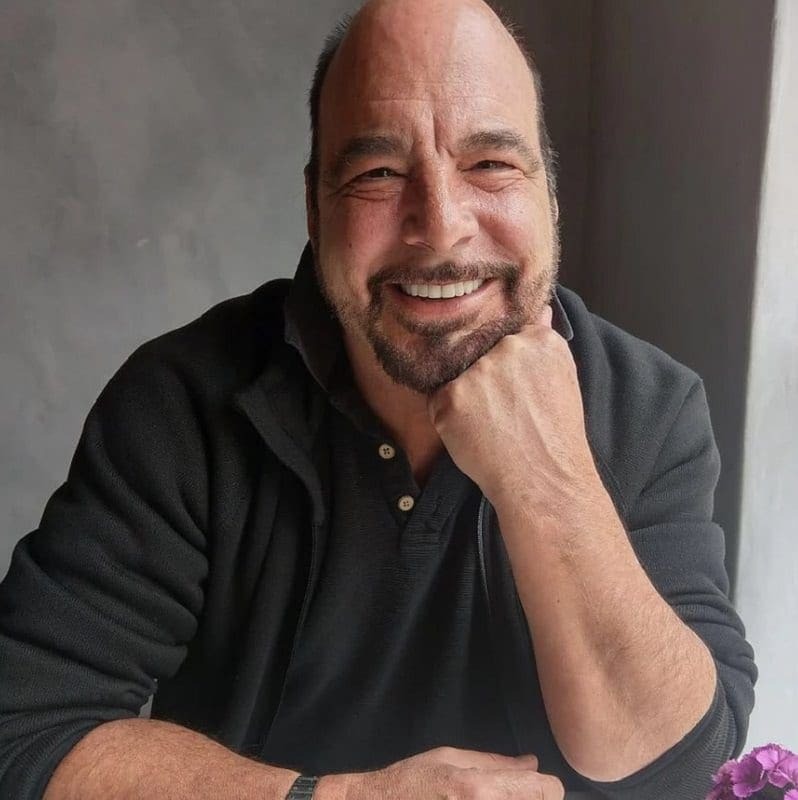 The former host has landed a number of acting roles over the years, including parts in the cooking competition show, Hell’s Kitchen, and the sitcom From Here on OUT. Suzanne has also made an incredible career for herself as a comedian which have all seen her become worth more than $1 million. Before becoming a hit across the nation, Carol had been working nearly every job behind the scenes imaginable. From co-producer to news anchor, Carol has done them all. For 18 years this HGTV star was learning the ropes until she was offered the chance to appear in front of the camera herself in the late ‘80s. In 1994 Carol was handed her own HGTV show where she would showcase everything crafty you could imagine; from scrapbooking to jewelry making to rubber stamping. Carter hasn’t always been working as a carpenter. In fact, years before he made his way into the profession, the HGTV star had a successful modeling career. 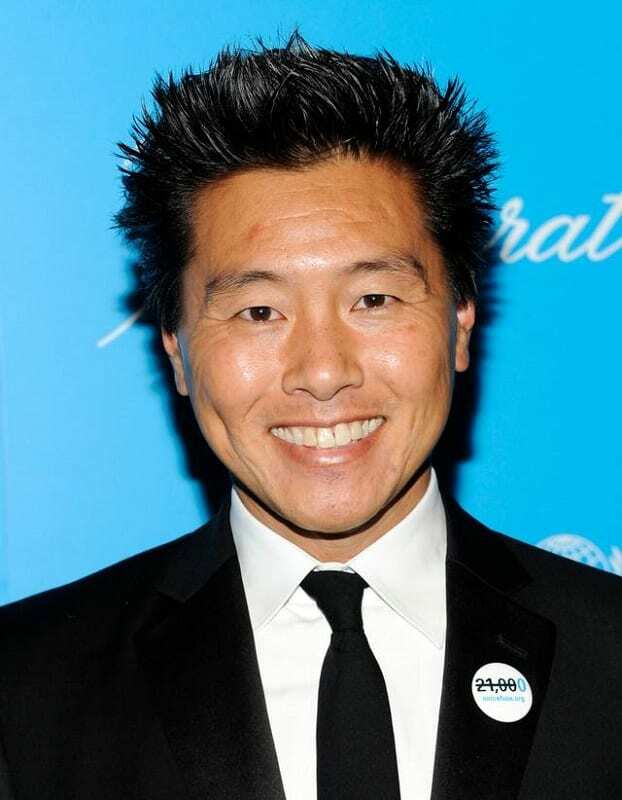 In 2003, Carter made his television debut in the reality decorating show, Trading Spaces before making his way onto HGTV in 2007. Here the carpenter hosts the home improvement show where he proves any renovations can be accomplished no matter how many obstacles are in the way. Recently, Carter has also hosted Million Dollar Rooms which showcases extravagant features of million dollar homes. Clive was born in England where he began appearing on TV. However, it was moving to the States in 1997 that saw Clive first appear on HGTV. Designed to Sell follows the journey of contractors and builders who are given $2,000 to renovate a house in a bid to get a major offer on the property. Clive hosted the show for seven years before deciding to work more behind the camera. The former star now uses his time to campaign about animal welfare issues. This interior designer has spent years appearing on a vast number of HGTV shows, including Designed to Sell, First Time Design, Home for the Holidays, Designers Challenge, and 25 Biggest Renovation Mistakes. 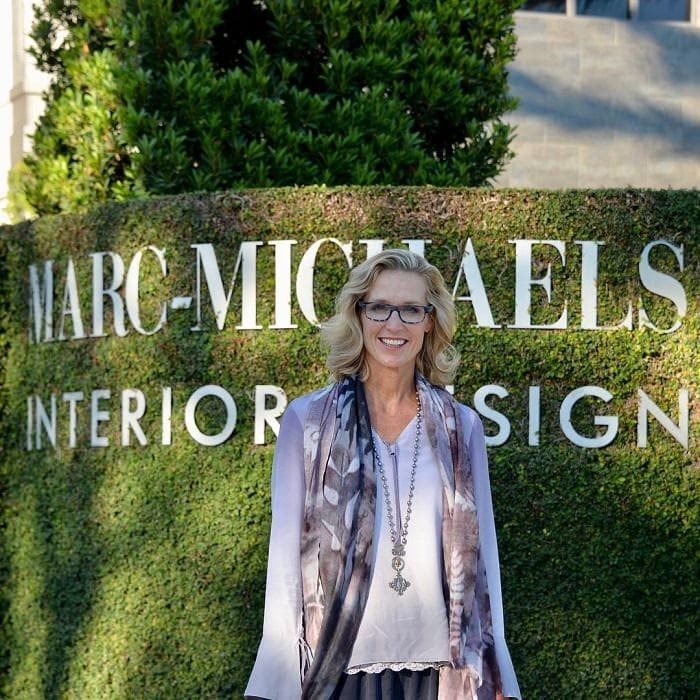 Her can-do and positive attitude has seen Lisa become one of the nation’s favorite interior designers. However, appearing on the TV isn’t all Lisa has done over the years. The designer has also released a range of patio furniture and written pieces for several magazines. 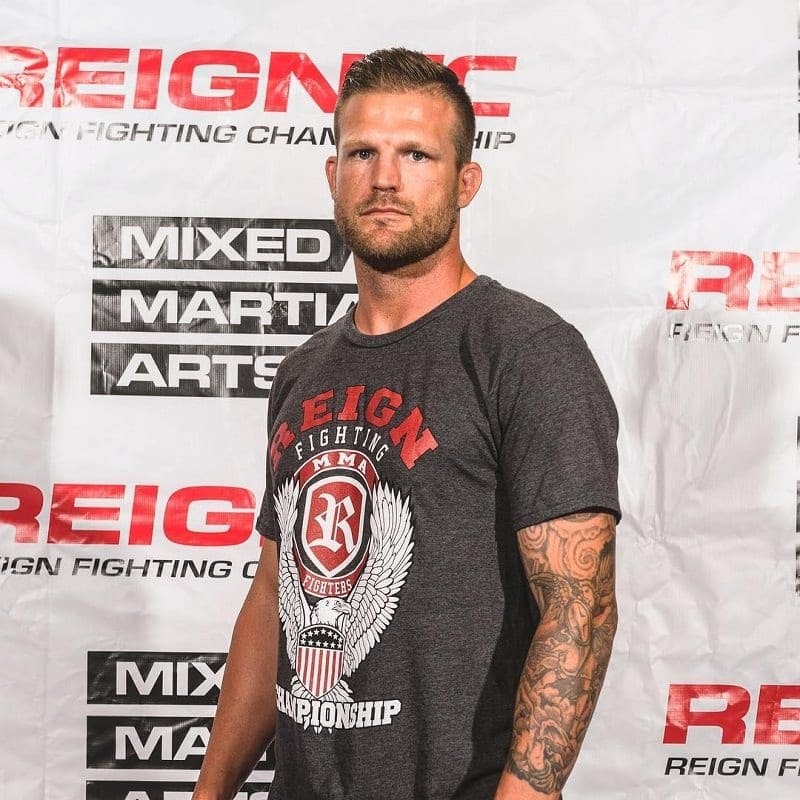 Bristol has been competing as a mixed martial artist since back in 2005, even making his way to the quarterfinals of The Ultimate Fighter competition. So far Bristol has competed in 26 different fights and has walked away victorious from 16. However, in April 2017 the former champion opted for a career change with his wife, Aubrey. Bristol is now the muscle behind the show Flip or Flop Vegas as the couple renovate homes together before selling them on. Aubrey has had an interest in real estate for a number of years. The HGTV star works alongside her husband, and the pair have managed to flip over 150 houses in Las Vegas so far. Their time on-screen is so popular that they are even being compared to Christina and Tarek El Moussa as the new hottest couple on the network. However, Aubrey is aiming to put a spin on their programme by purchasing properties that no one else has an interest in. Over 15 years ago, Sarah began her career hunting down the perfect props for TV shows. However, her keen eye for interior design soon made the star one of the most sought-after designers across the nation. Over time, Sarah has moved on to create her own design shows where she redecorates various rooms of people’s houses. 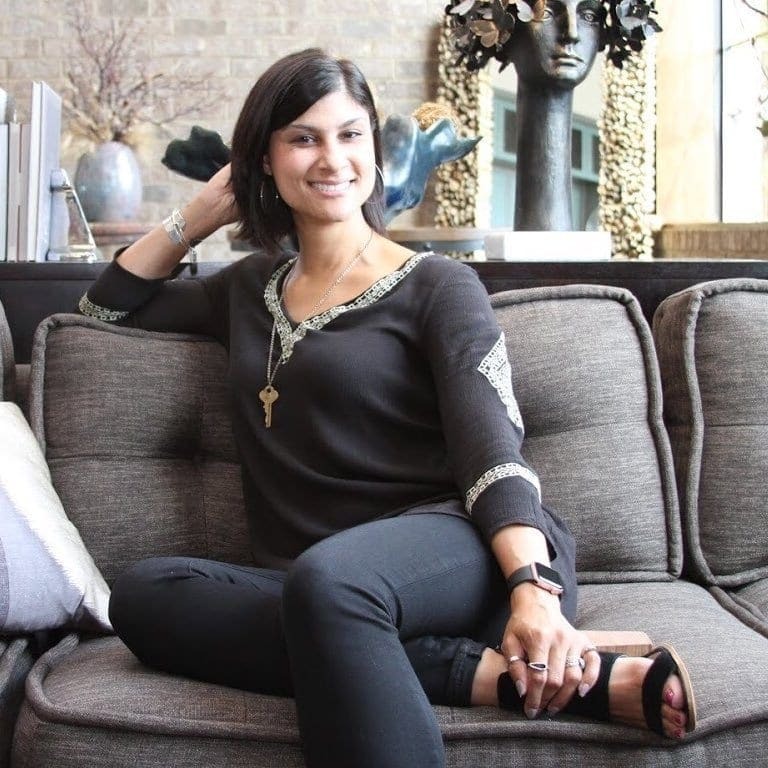 Sarah Richardson has also branched out to create her own home furnishings seeing her worth grow to $8 million. Vern grabbed the hearts of the nation ever since the debut of his own show, Deserving Design, back in 2007. The host traveled to individuals or couples’ houses where he would begin by redesigning one of their rooms. However, without them knowing Vern would then remodel another room in the house as well by secretly finding out what the families are looking for. His popularity across the nation has seen Vern grow his net worth to a staggering $8 million over the years. 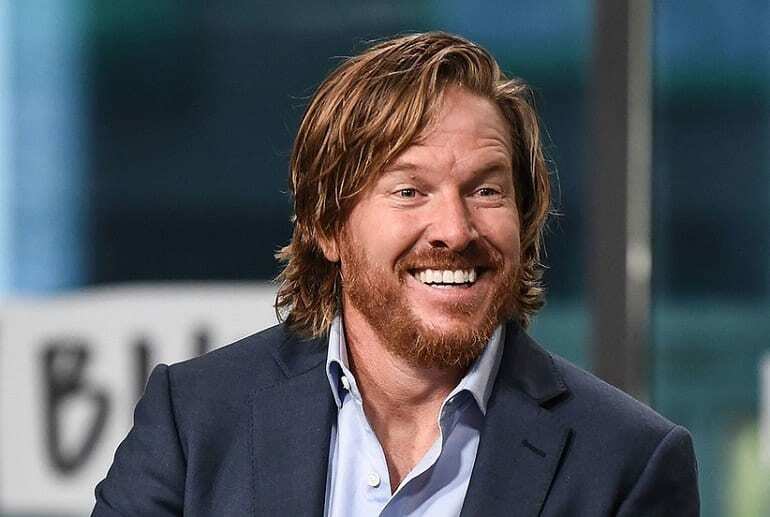 Chip Gaines has made his money through real estate, where he confesses he relies on his instinct. After meeting his wife, Joanna Gaines, in university, the pair have gone into the real estate business together. Chip uses his gut instinct to decide on whether the couple purchases the house. He must have learned to trust his instincts as the pair have successfully flipped over 100 houses over their career. Chip is now co-host to Fixer Upper and is now worth $8 million. 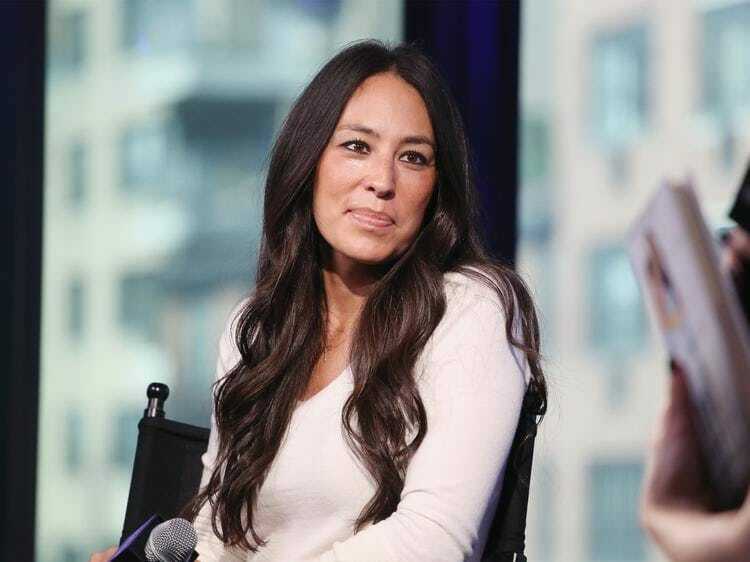 For the last 12 years, Joanna has been working with her husband, Chip Gaines, as the other half of their house flipping team. Since 2013, she also co-hosts the HGTV show Fixer Upper where the pair help other couples choose their home in need of renovation. Joanna then works as the leading interior designer as they work as a team to renovate the property. Just like her husband, Joanna is also now worth around $8 million. 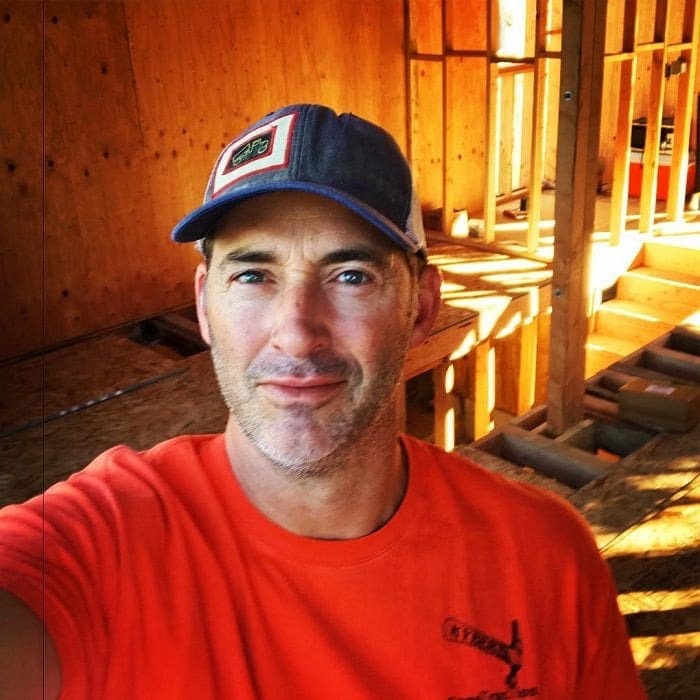 Over the years, Bryan has hosted a number of shows on HGTV, including House of Bryan, Disaster DIY, and Leave It to Bryan. The host had also run his own successful construction company for many years before making his way onto TV. Bryan’s shows focus on rebuilding and renovating current properties, with his newest adventure sticking to the theme. Bryan Inc. premiered in 2016 where the host teams with his wife as they buy and renovate houses together. His work has seen Bryan wrack up an $8 million net worth. 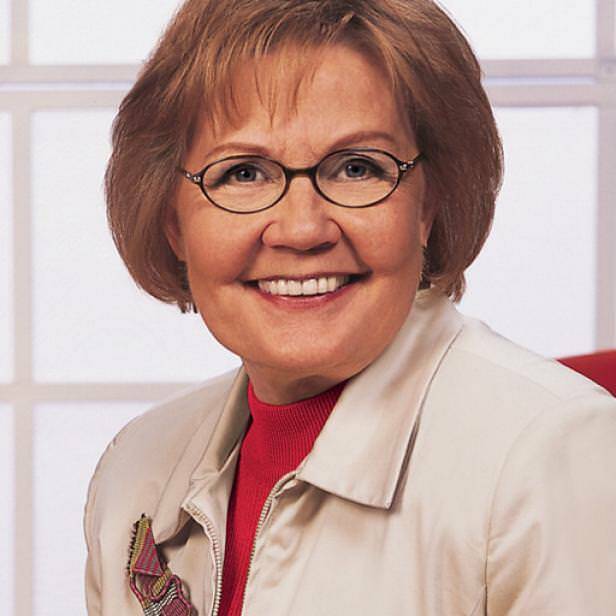 Sandra’s knowledge of the real estate world continued to grow after years in the business until she reached expert level. Back when Property Virgins first hit our screens, Sandra was the host of the show. This expert now hosts the show Buy Herself which features single women looking to buy their first properties. All of her work in the field over the years has seen Sandra wrack up a net worth of around $8 million. Lara Spencer is one of the faces of Nightline and Good Morning America, but that isn’t enough to keep this TV host busy. In I Brake for Yard Sales, Lara scours flea markets, and yard sales on the hunt for any items she can upcycle to fill her friend’s new Beverly Hills home. On Flea Market Flip, Lara gets to watch two teams as they try to recreate her ideas with items of their own. Her love of upcycling has seen Lara gain a net worth of around $9 million. Candice started her career after graduating with a degree in interior design. 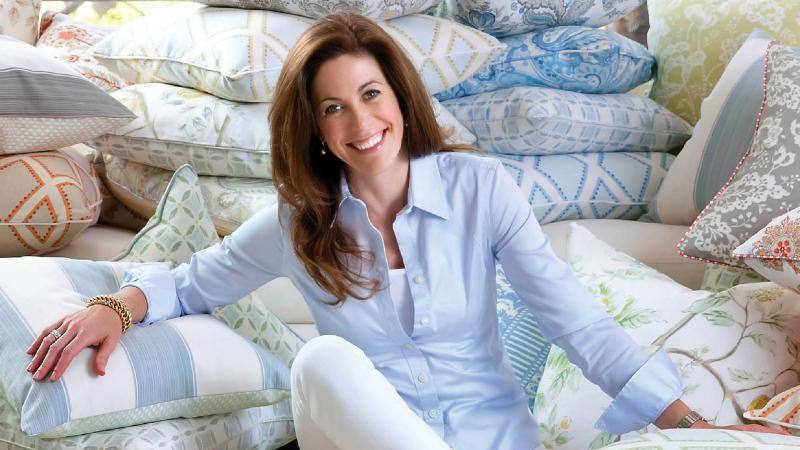 In the years since, this designer has built up her own company that specializes in selling interior products, such as fabrics, bedding, and wallpapers. 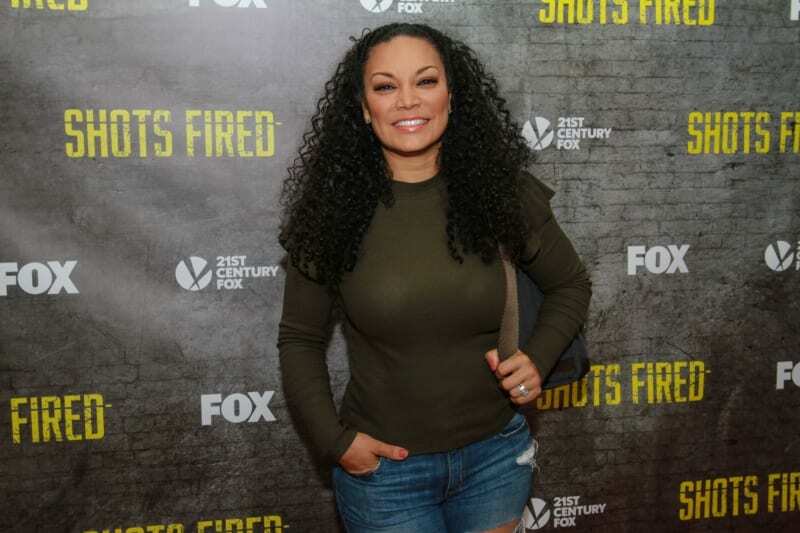 In addition to her personal ventures, Candice has also hosted the shows Divine Design, and Candice Tells All on HGTV, as well as being a judge for the network’s Design Star show. All her hard work has paid off as Candice is now worth roughly $10 million. Long before his success as The Bachelor and The Bachelorette host, Chris was seen as the face of Designers’ Challenge. 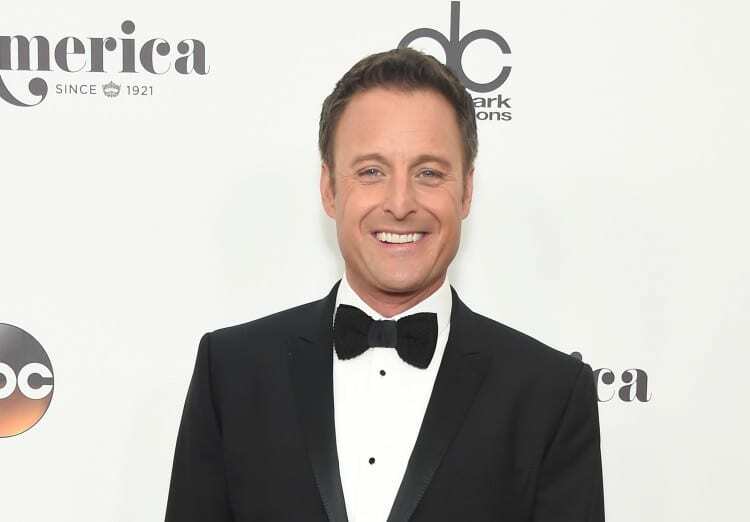 Chris hosted the show for nearly a decade before making his permanent move over to ABC. The show revolved around interior designers as they explained the choices behind their designs, all with Chris Harrison there to help them. Since his days on the network, Chris is now worth a staggering $15 million, although some of that may have come from his dating shows. Together, these identical twins have taken the property world by storm. On their show Property Brothers, it is Drew’s job to track down houses in need of refurbishment. Once the papers have been signed, Jonathan then renovates the entire home. 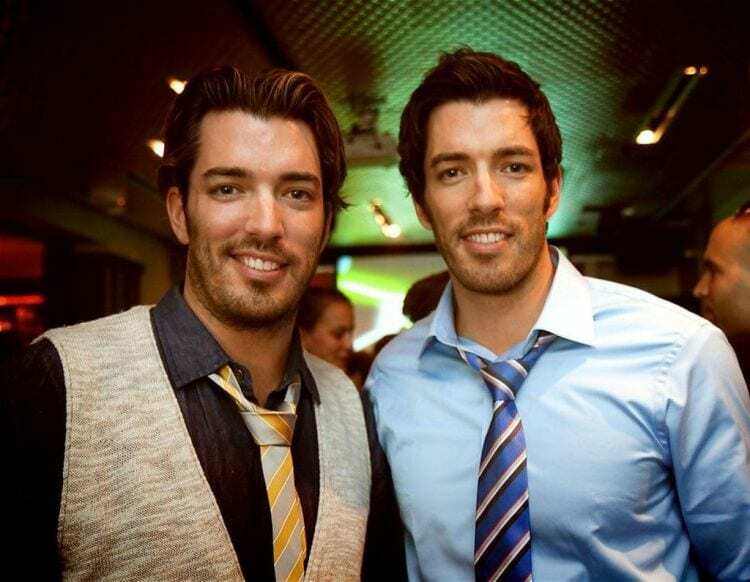 The brothers have always had lives in real estate before teaming up in 2011 for their HGTV show. Together it seems as though no one can stand in their way as the pair have managed to accumulate a net worth of $20 million between them. 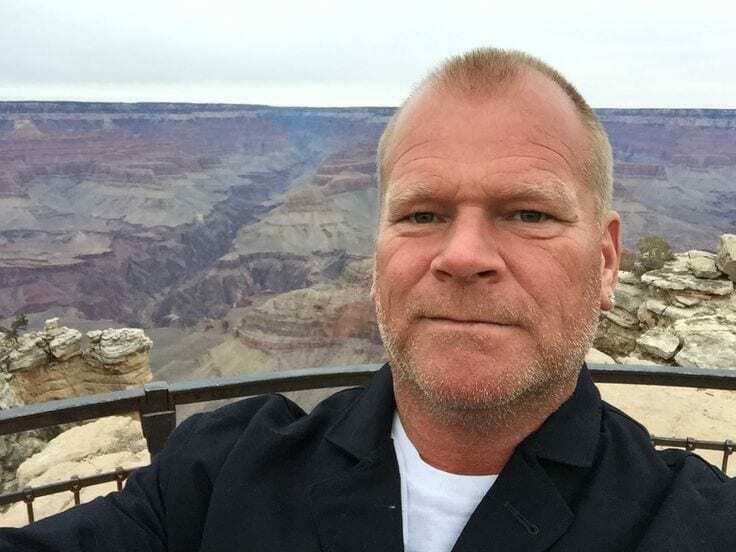 As the wealthiest HGTV star, Mike Holmes takes the crown with his $30 million net worth. Mike began his career at 6 years old when he couldn’t stop his busy hands from building things. Since then Mike has built up his own successful construction company, as well as created his own HGTV show: Holmes on Homes. In the series, Mike helps rebuild the homes of people left in horror after contractors have run out leaving their building unfinished, often leaving them with a few extra surprises.